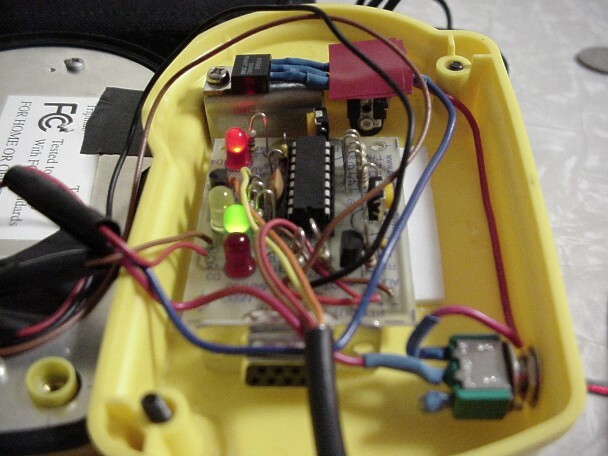 I recently purchased a TinyTrak unit from http://www.byonics.com – It is a miniature PC Board which pretty much does everything APRS specific that a normal TNC would. 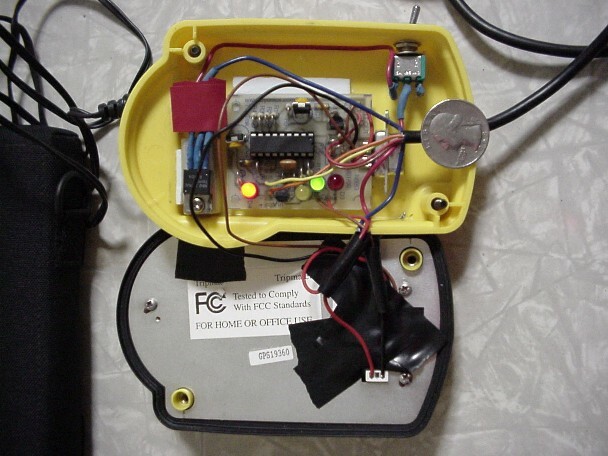 I mounted mine inside the Delorme Tripmate itself. 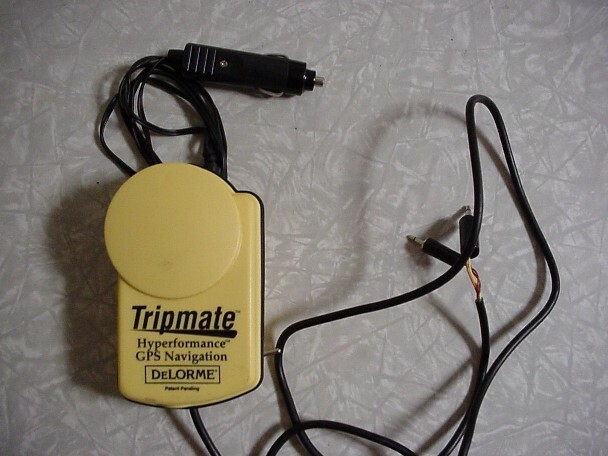 The only connectors from the Tripmate are a 12 Volt Plug, Mic, and Speaker Jacks. 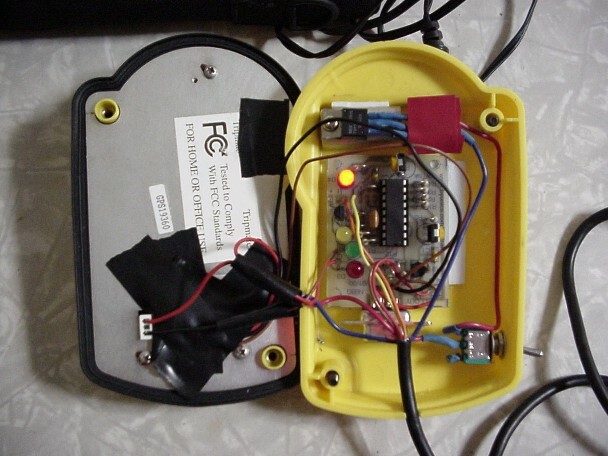 Just plug into a Handheld Transceiver, flip it on, and you have your portable tracker!